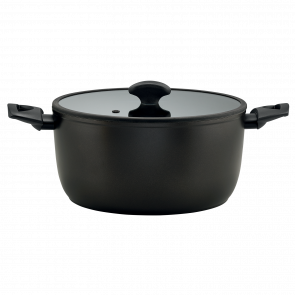 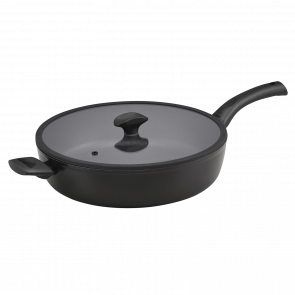 From stovetop to oven to table top, our range of Italian made Sauté pans, Sautéuse pans and casserole dishes are the perfect complement to any luxury kitchen. 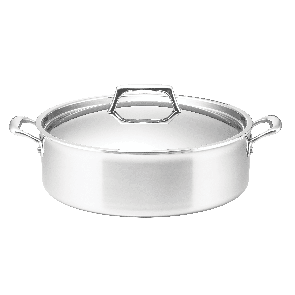 Highly versatile, yet stunningly beautiful, cook casseroles, risottos and sauces so good you’ll think you’re in Rome. 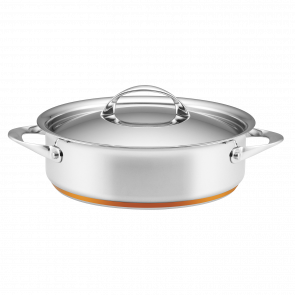 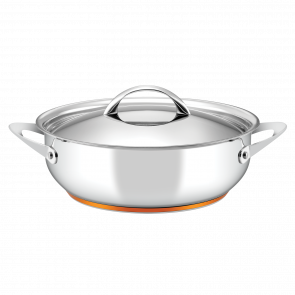 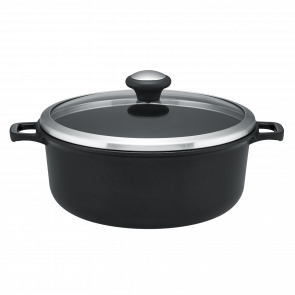 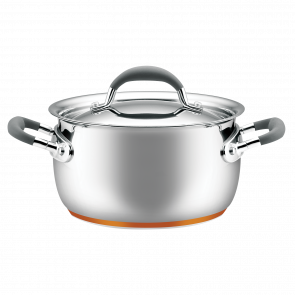 Looking to buy more than one piece, why not browse our professional quality cookware sets?